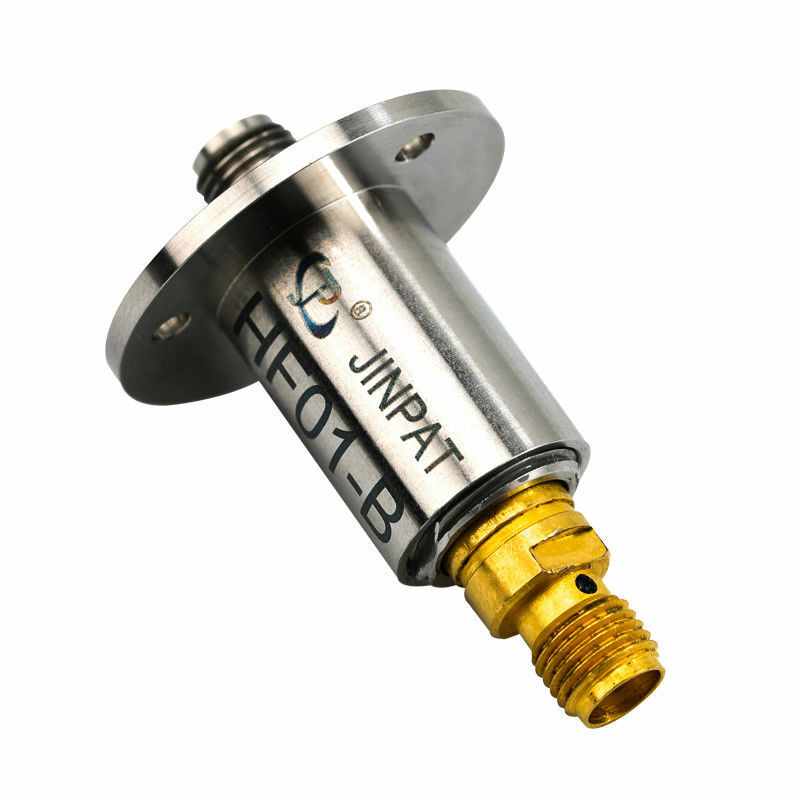 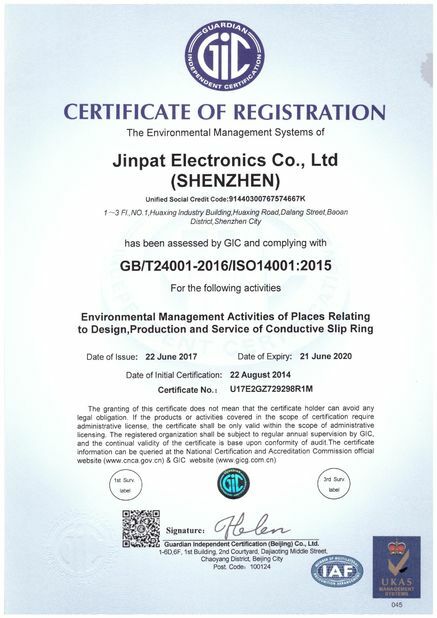 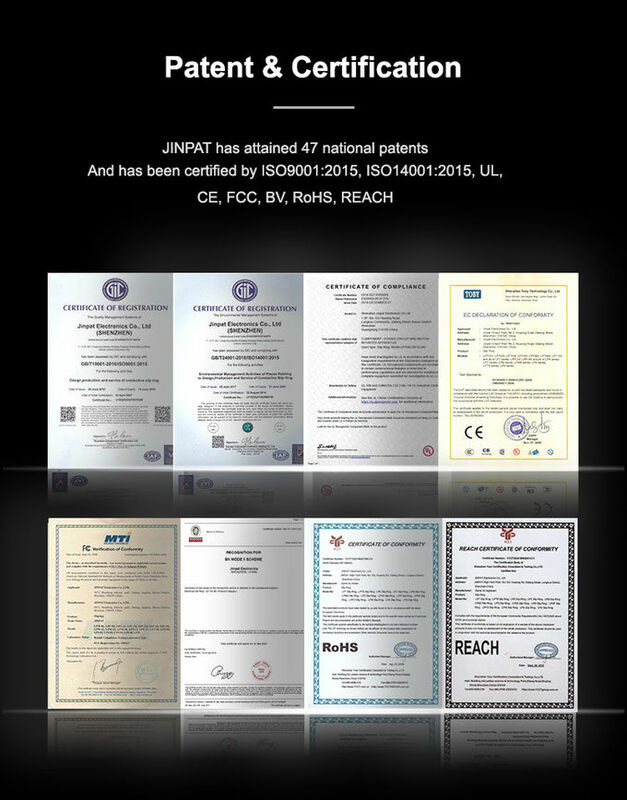 JINPAT single-channel high frequency slip ring offers high frequency transmission solution between a fixed platform and a rotary platform, such as TV cameras, unmanned aerial vehicles and radar systems. 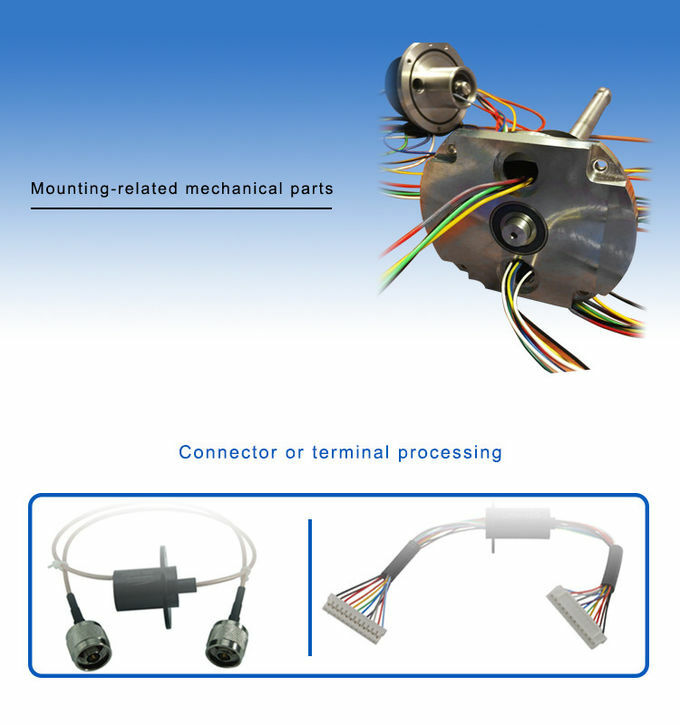 The slip ring allows signal transmission in the frequency range from DC up to 18GHz, and it can be integrated into the electrical slip ring to transmit power and high speed data. 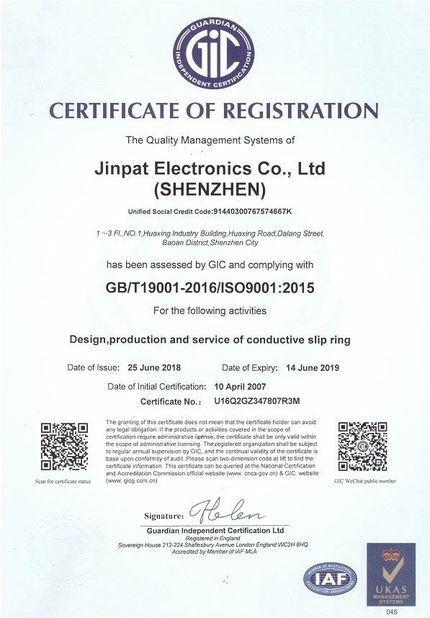 The high frequency slip ring is identified as ease of installation, ease of maintenance and optimal life.